This Spectre Intake Coupler is designed to connect 4 inch outside diameter components or air intake tubes together. 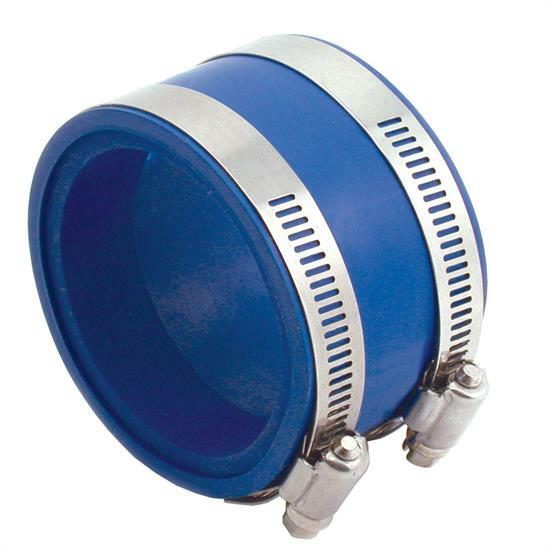 This intake coupler is 2 inches in length and made from blue PVC and comes complete with 2 stainless steel worm gear hose clamps. Notsuitable to be installed on pressurized components such as turbocharger or supercharger outlets. Jeff K. doesn't just limit his tendencies to the classics. His daily drivers get the special treatment as well. Take his 2015 Mazda6, for example. Among the changes Jeff made was to install a K&N Performance Air Intake kit.